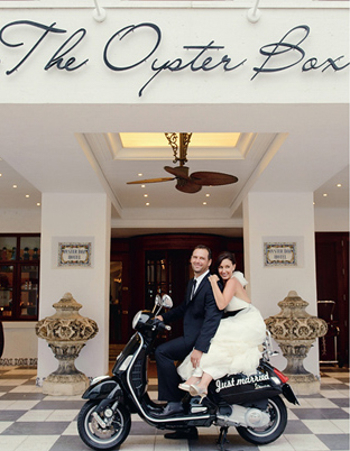 Joanne and Jake's destination wedding at The Oyster Box Hotel in Durban, South Africa has been featured over three pages in You & Your Wedding magazine. 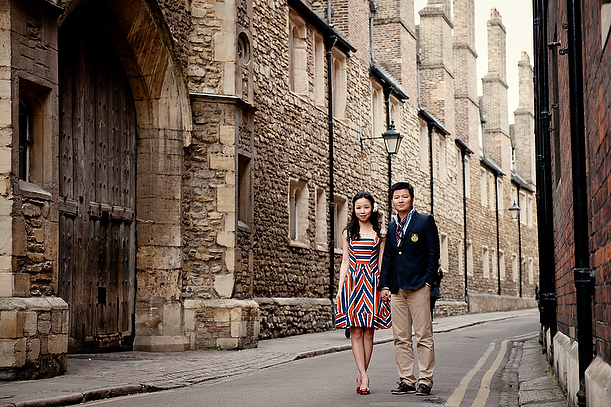 A huge thank-you to The Pretty Blog who put us forward for this gorgeous wedding. 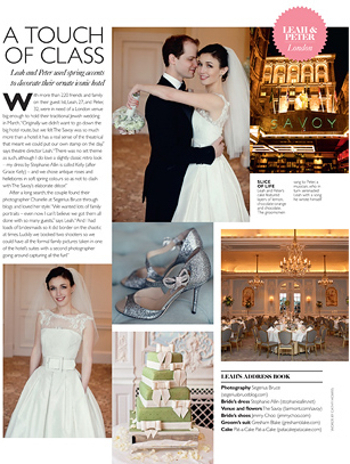 One of our images has been used to illustrate an editorial piece in You & Your Wedding magazine. 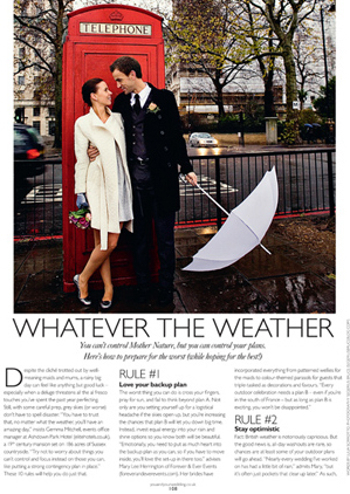 The feature is "What Ever The Weather" and features Keata & Jason's A London Love Affair wedding.